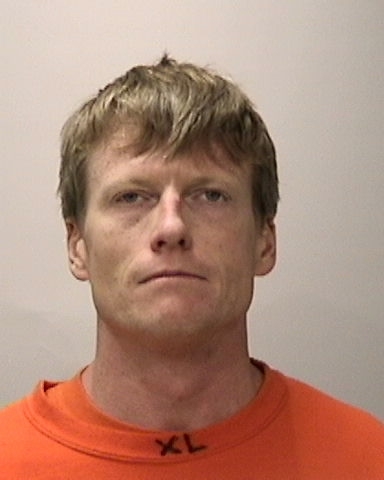 An unlicensed San Francisco massage therapist has been arrested on suspicion of sexual battery at his Union Square office building, San Francisco police said today. 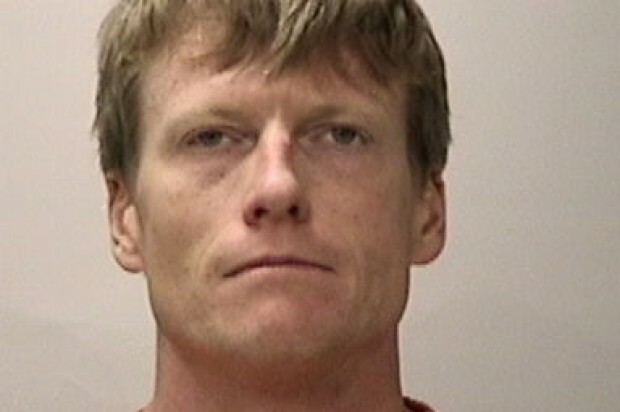 San Francisco police first began investigating the alleged inappropriate sexual conduct of 40-year-old Vallejo resident Nathanael Wells Willis on July 10. Willis, who worked at San Francisco Neuromuscular Massage at 450 Sutter Street in Union Square, was operating as a massage therapist without a valid license, police said. He was arrested at his office on July 21. Willis was booked into San Francisco County Jail on suspicion of one felony count of forcible penetration with a foreign object and one felony count of sexual battery, police said. Willis, who has since been released from jail, said in an interview today that he couldn’t comment on the charges, but confirmed that San Francisco Neuromuscular Massage is no longer operational. He said he had been arrested previously, but declined to elaborate on the nature of his previous arrest. According to court documents, a San Francisco Superior Court judge issued a temporary restraining order in 2004 requiring Willis to stay away from San Francisco resident Glenn Davis, following allegations of harassment. The Amazon Local Deal started as low as $39 for a one-hour Swedish massage. On Yelp, San Francisco Neuromuscular Massage received rave reviews except one from a woman named Deanna C. in 2013. Deanna C. said she bought a Groupon for a massage with Willis and discovered the business was in an isolated office building. “As a woman, I felt very vulnerable being alone in a building, naked on a massage table with a man I’d never met,” Deanna C. wrote. In addition, she said her back hurt more after the massage than before. The investigation into Willis’ actions is ongoing and anyone with information is encouraged to call the San Francisco Police Department Special Victims Unit at (415) 553-1187, the Anonymous Tip Line at (415) 575-4444, or Text a Tip to TIP411 with “SFPD” at the beginning of the message.